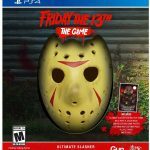 With its release last year, Friday the 13th: The Game delivered a terrifying (but fun) multiplayer experience as players were mercilessly chased by its iconic killer, Jason Voorhees, with the game now offering PS4 and Xbox One owners new special editions to look forward to. 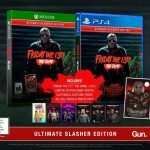 Publisher Gun Media has announced that two new physical editions for Friday the 13th: The Game on PS4 and Xbox One will be coming on September 4th, 2018, with the collections giving fans a chance to grab the game alongside some notable collectibles. 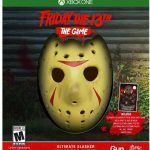 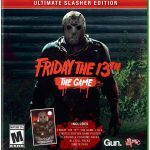 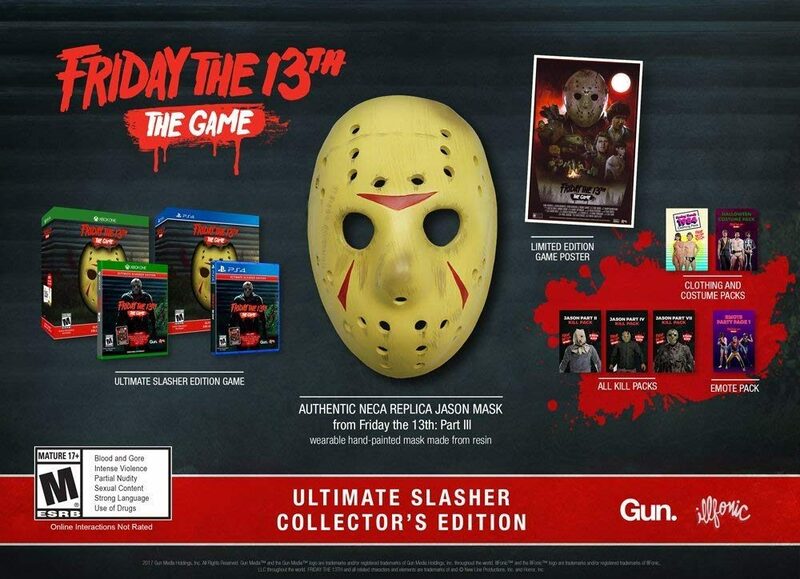 The first of these is the Ultimate Slasher Edition, which retails for $39.99 and includes the base game and all of its previously-released premium DLC (except for the Kickstarter-exclusive “Savini Jason” skin and clothing pack) and a Limited Edition poster. 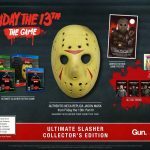 The Ultimate Slasher Collector’s Edition, which retails for $69.99, includes all of the content from the Ultimate Slasher Edition alongside a replica wearable resin model of Jason Voorhees’ iconic hockey mask, which is based on its appearance in Friday the 13th: Part III. 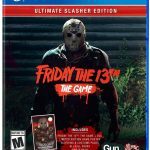 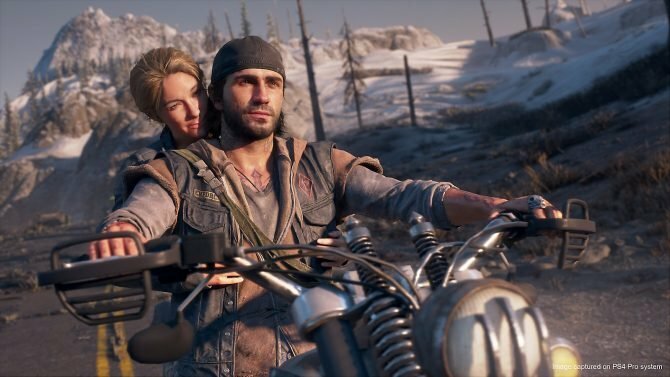 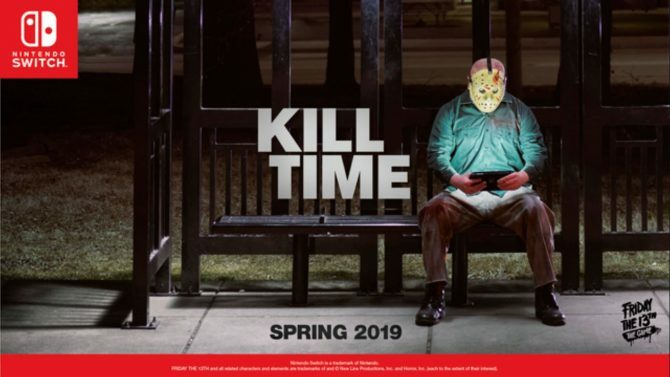 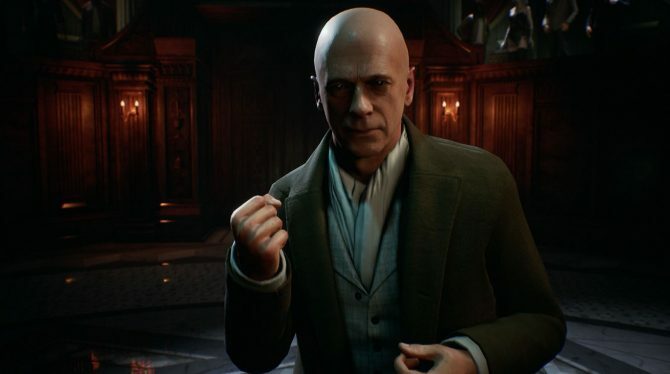 Notably, last month the game’s development team detailed that future content for the game was being put on an indefinite hiatus due to ongoing legal proceedings involving the Friday the 13th IP and film rights. 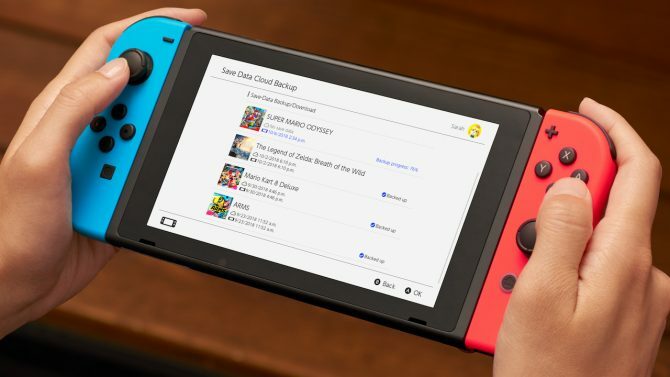 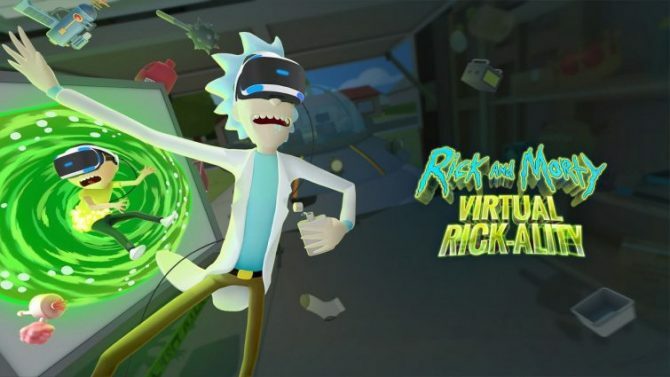 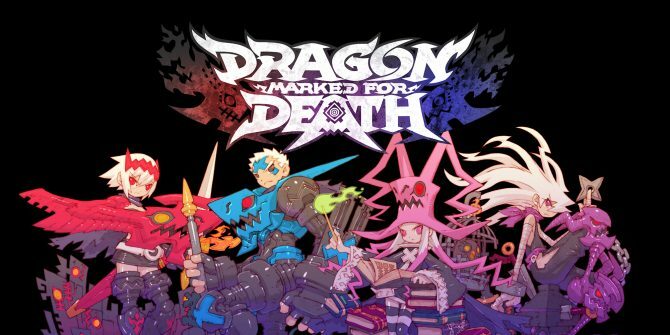 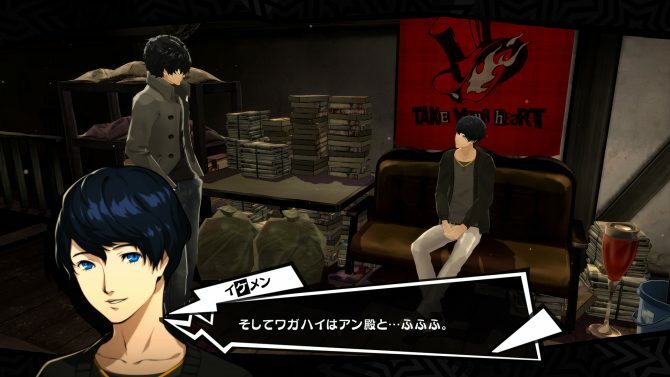 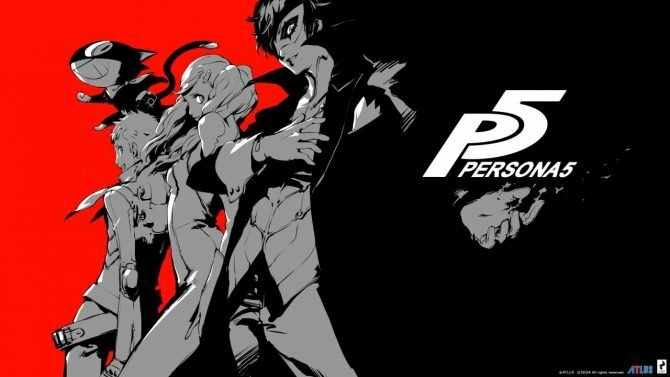 Given that the game relies so heavily on the film series as a source material, its future looks very much uncertain as far as new content, so the new physical releases may likely represent the end of any new content coming to the game, at least for the foreseeable future.